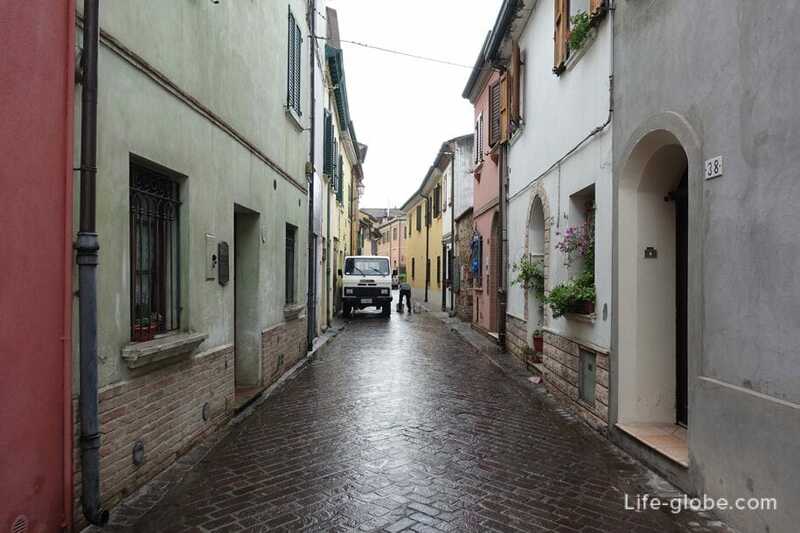 The district of San Giuliano (Borgo San Giuliano) is one of the districts of Rimini, Dating its history to the 11th century. 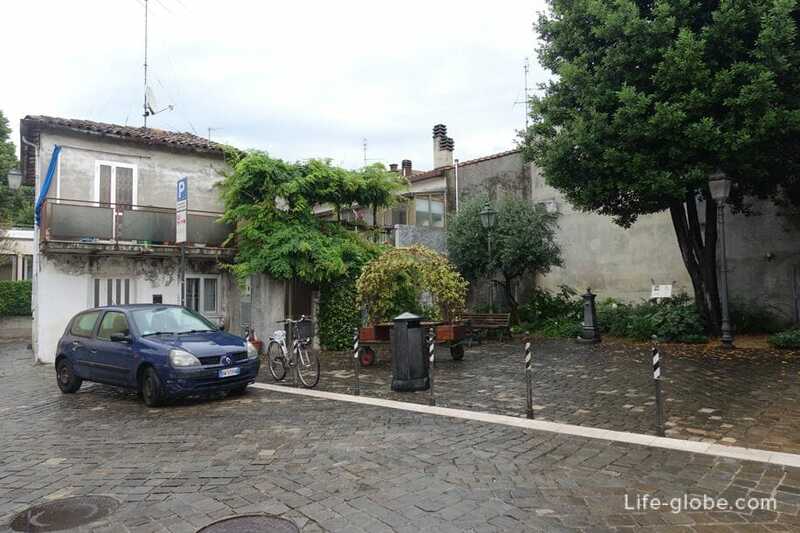 Initially, the area of San Giuliano was located outside the city walls and was a poor fishermen's quarter. 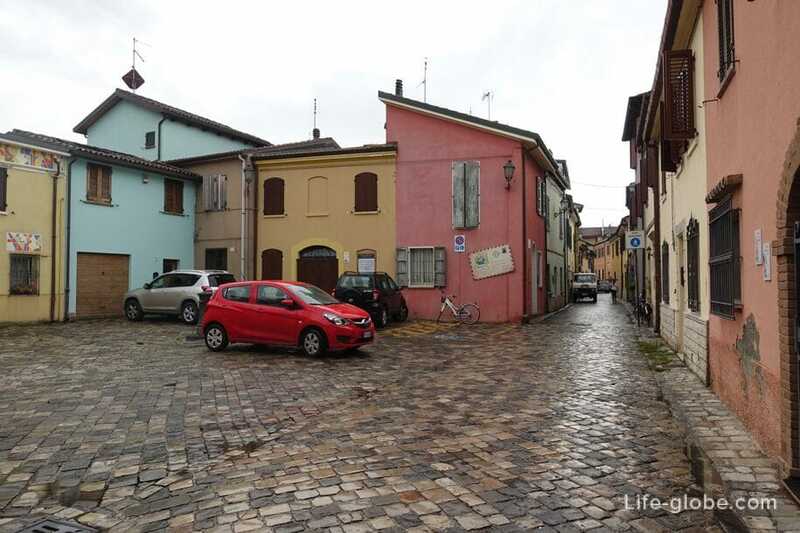 However, in the early 20th century, thanks to the growth of the Italian cities, San Giuliano, together with other three districts were included in the city of Rimini, then became its integral part. 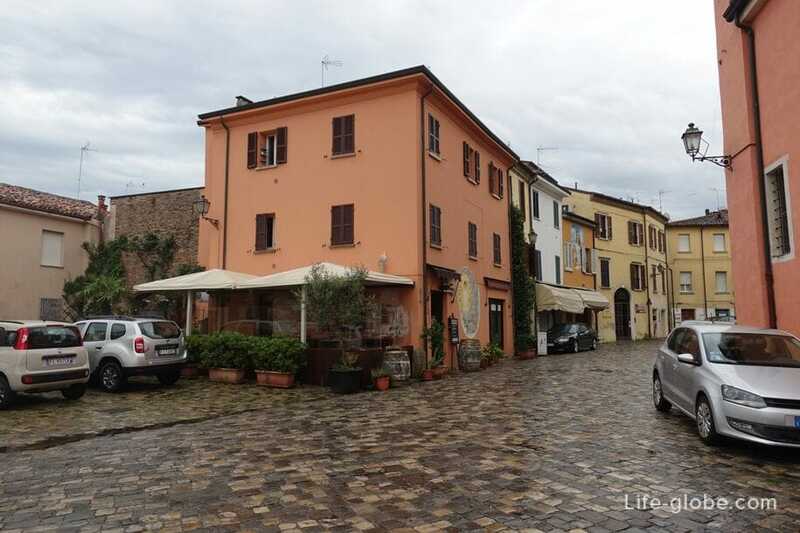 The San Giuliano is also known as the quarter Fellini. 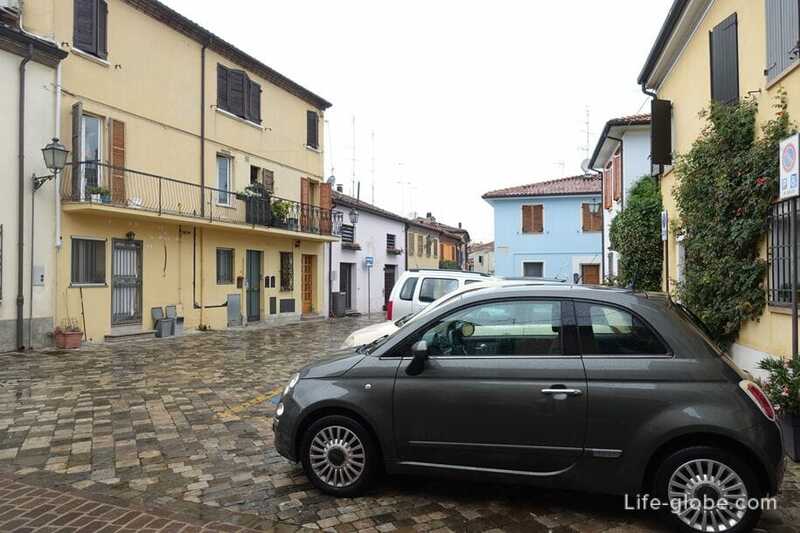 In this quarter the once born and raised Italian film Director Federico Fellini. 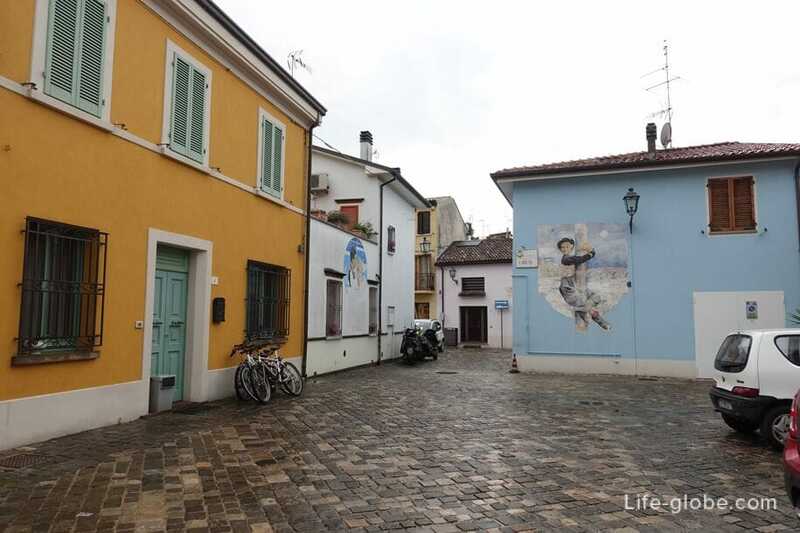 In Rimini there is also a Park named after Fellini, Federico Fellini Museum, though long closed, Rimini international airport is also named after Federico Fellini, and even apartments, named after Federico Fellini. 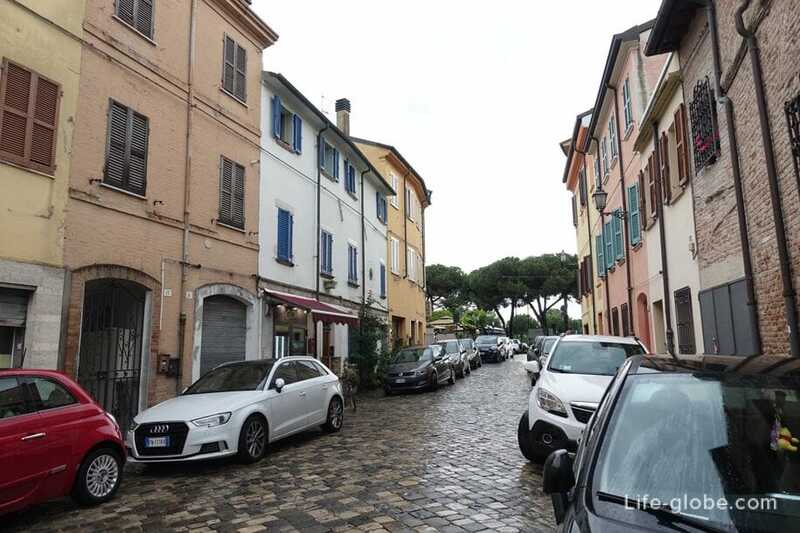 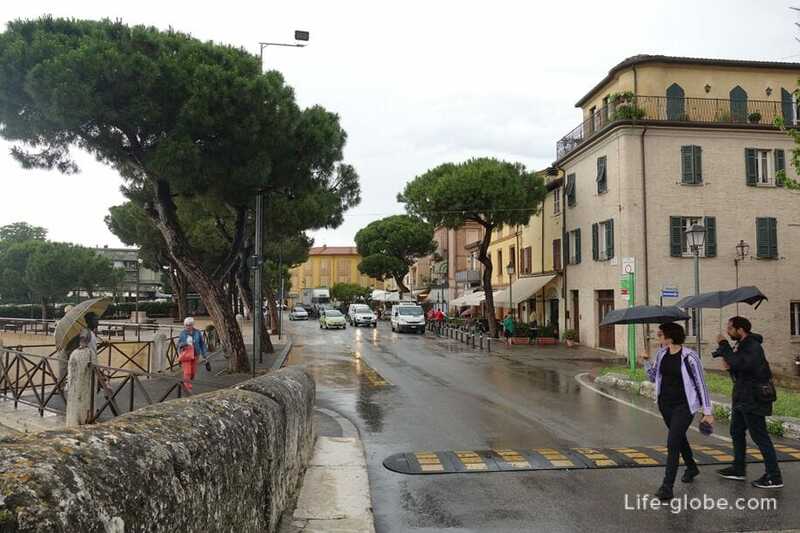 Currently, the greatest interest among tourists, in addition to the eponymous beach, causing a part of the historic district of Borgo San Giuliano. 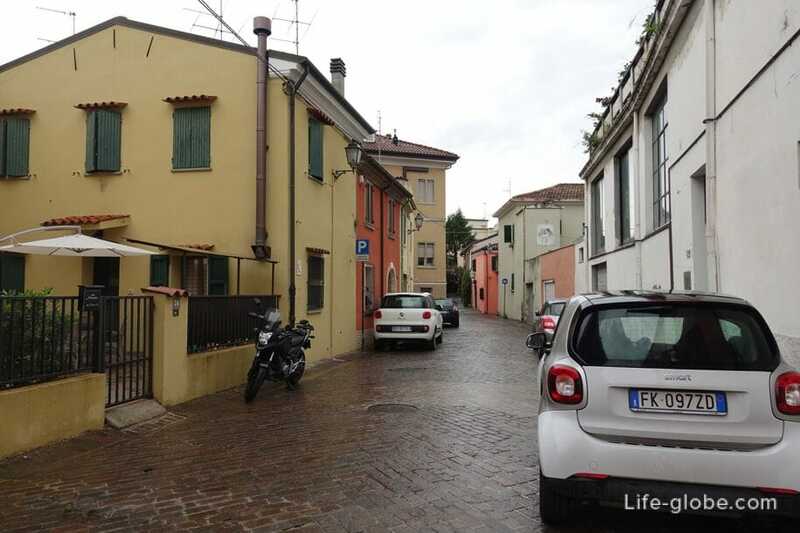 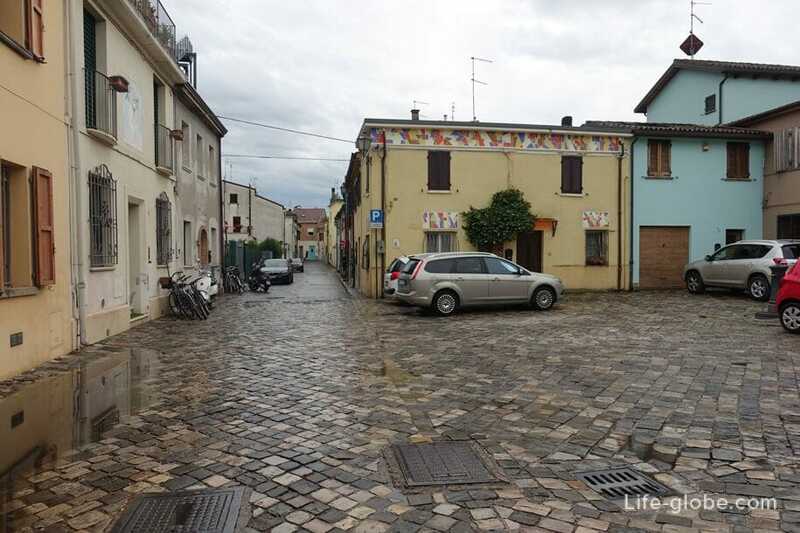 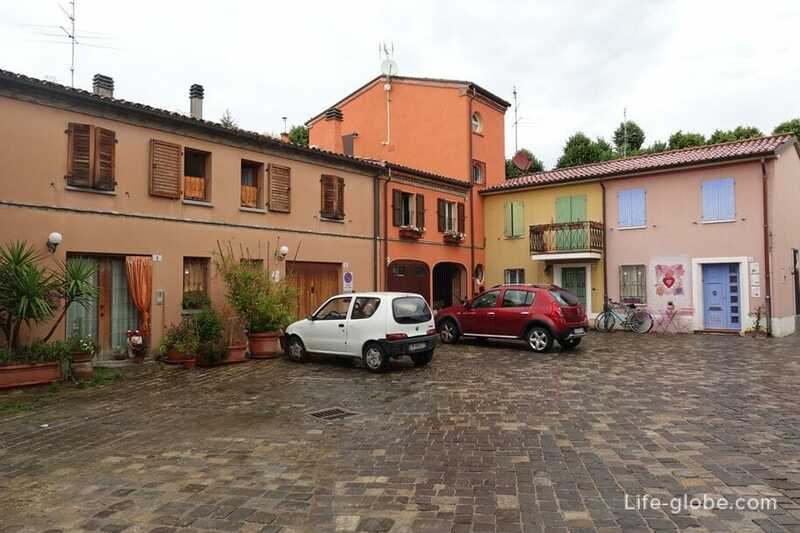 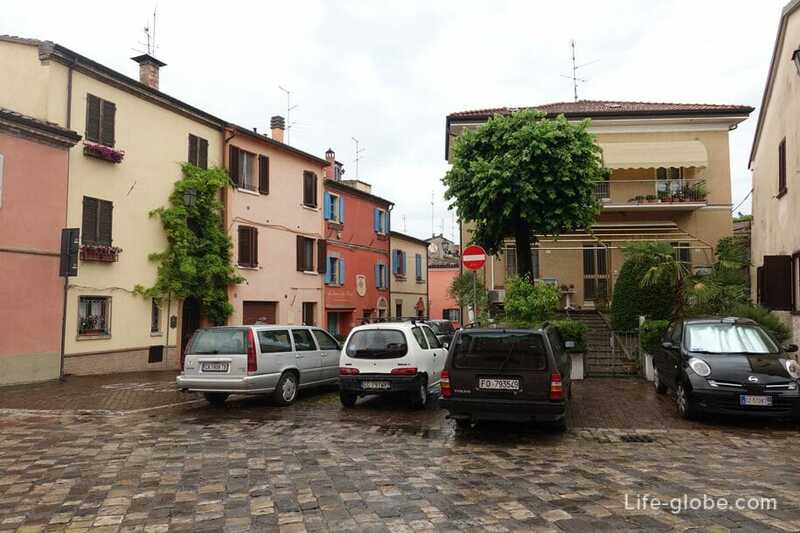 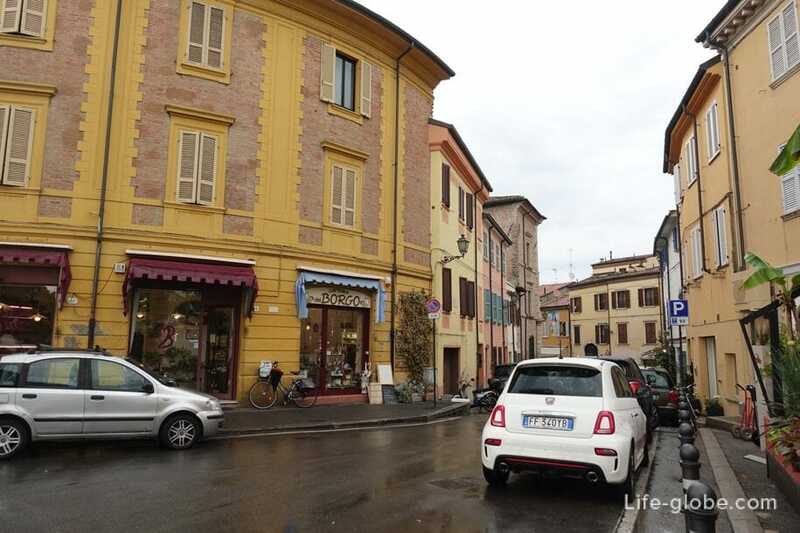 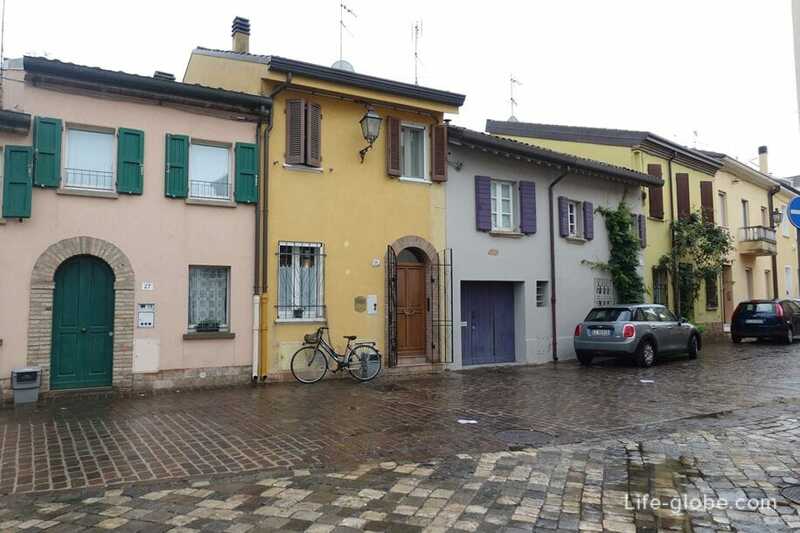 It is this small part of the area, only a few streets and make San Giuliano so attractive to visit. 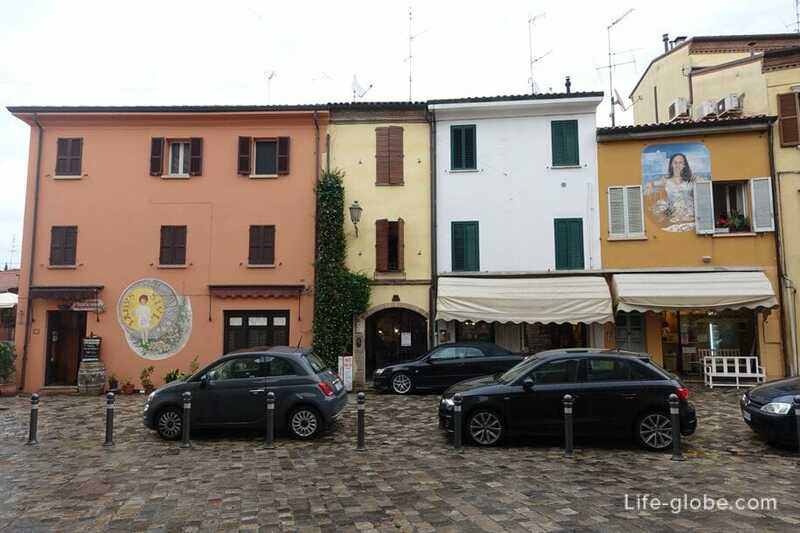 In the historic district of San Giuliano: the small square and the narrow cobbled streets, on both sides of which are close to each other are the old colorful buildings, the facades of which you can see drawings that represent characters and places from the films of Federico Fellini. 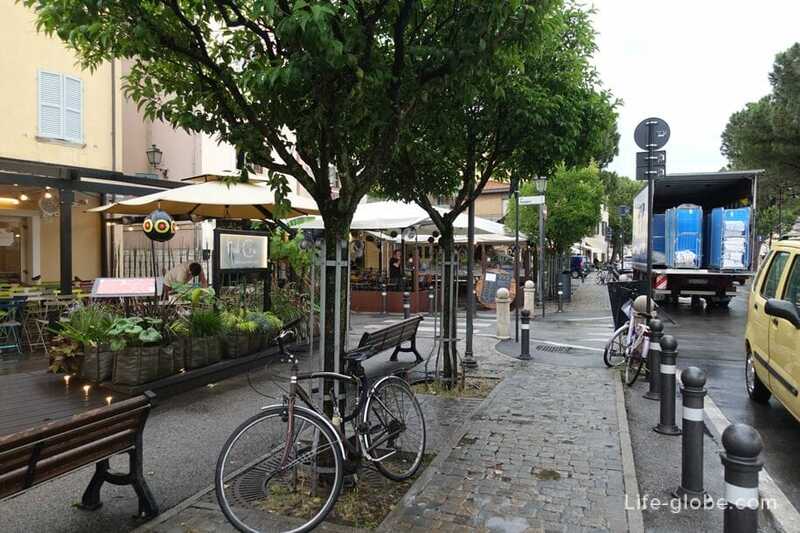 On the first floor of the buildings of the quarter are also a few cafes and restaurants, small shops and retail shops. 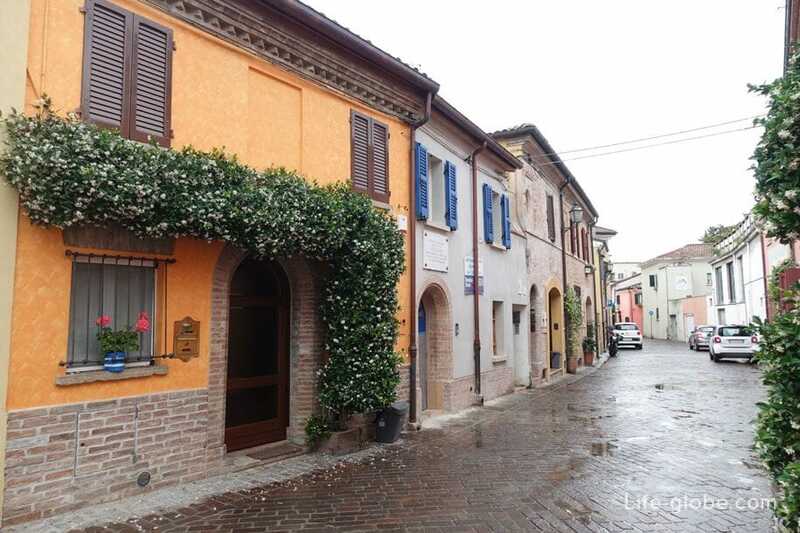 All this makes the historical part of the district of San Giuliano is very colorful and crowded. 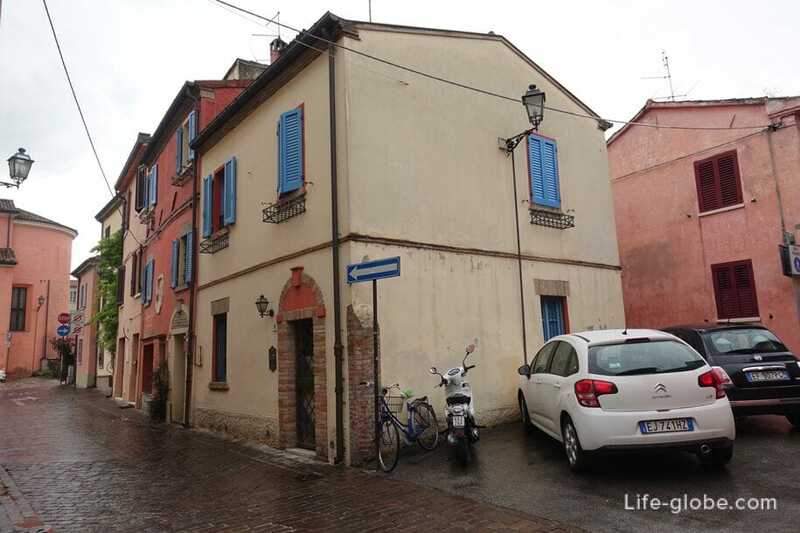 The center of the quarter and its main dominant stands the Chiesa San Giuliano Martire are located on the same street. 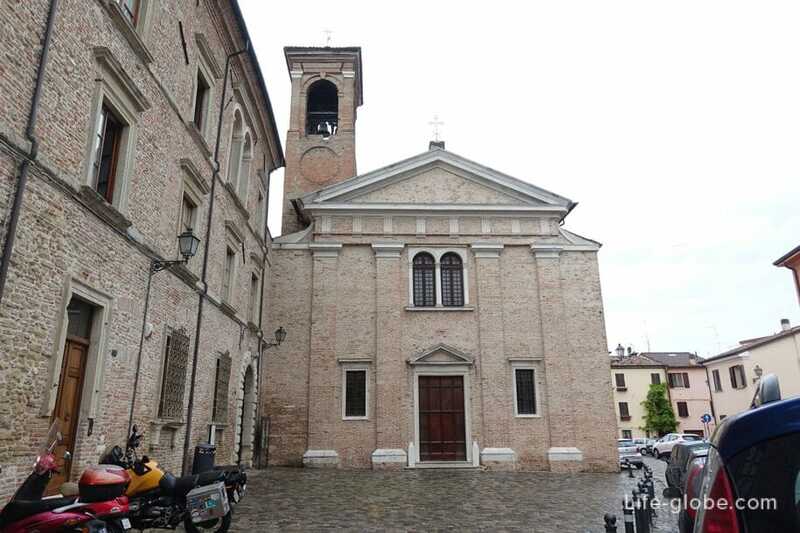 The first information about Church of San Giuliano belongs to the 11th century. 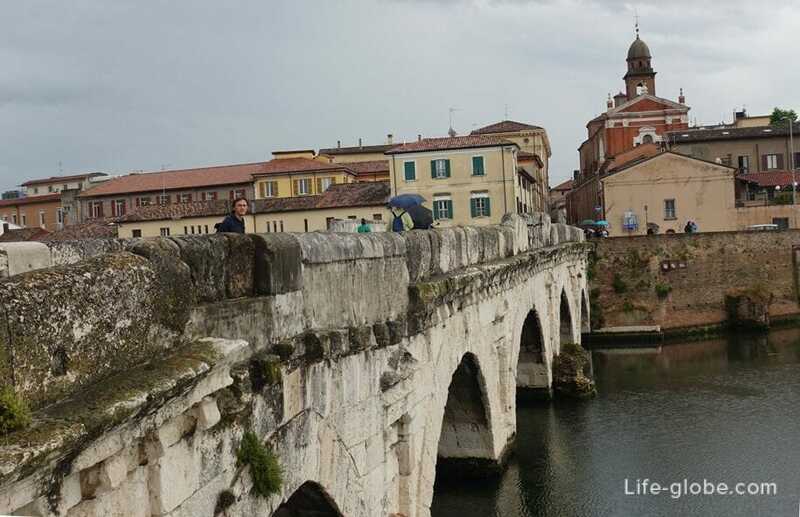 Then the Church was part of a Benedictine Abbey, dedicated to saints Peter and Paul. 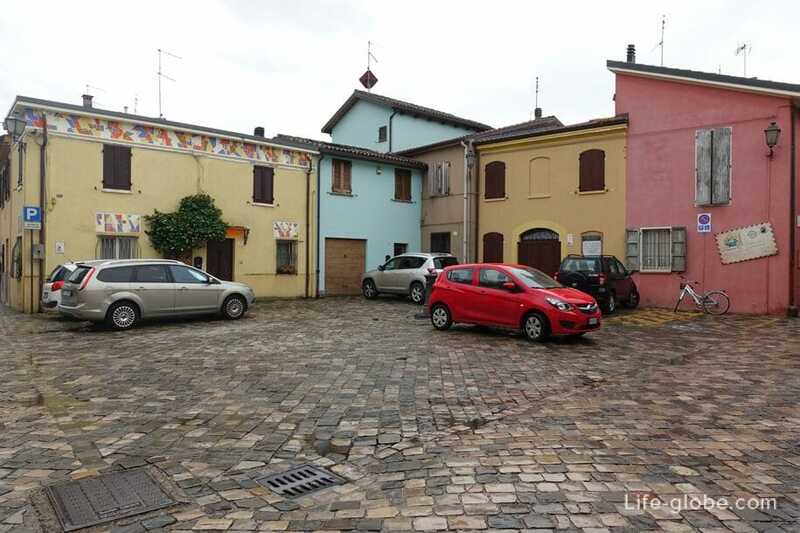 Moreover, this complex was founded near an important road (Via Emilia), which made the area an ideal place to build a monastery. 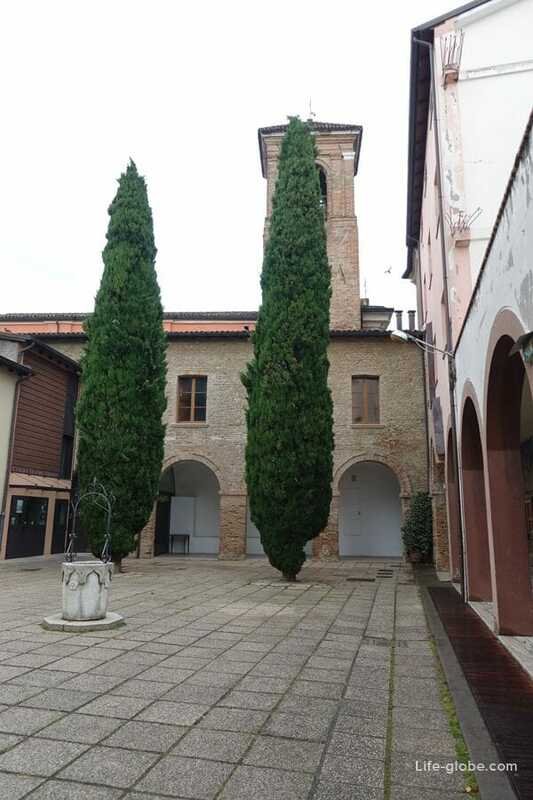 Its present form the Church received after the reconstruction in the 16th century when it acquired the architectural style of the Renaissance, a brick Church tower gracefully rises above the other buildings of the historic part of San Giuliano. 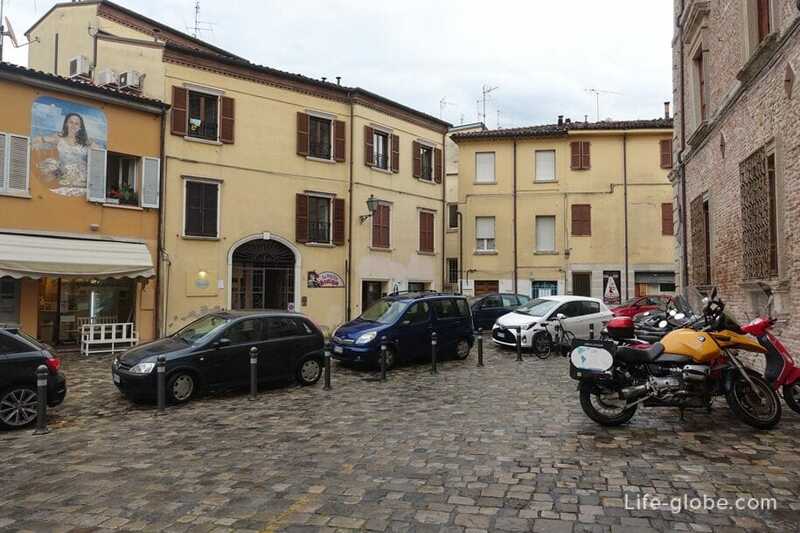 Square Forzieri, address: via dei Forzieri 45, there is a small Chiesa Cristiana Evangelica. 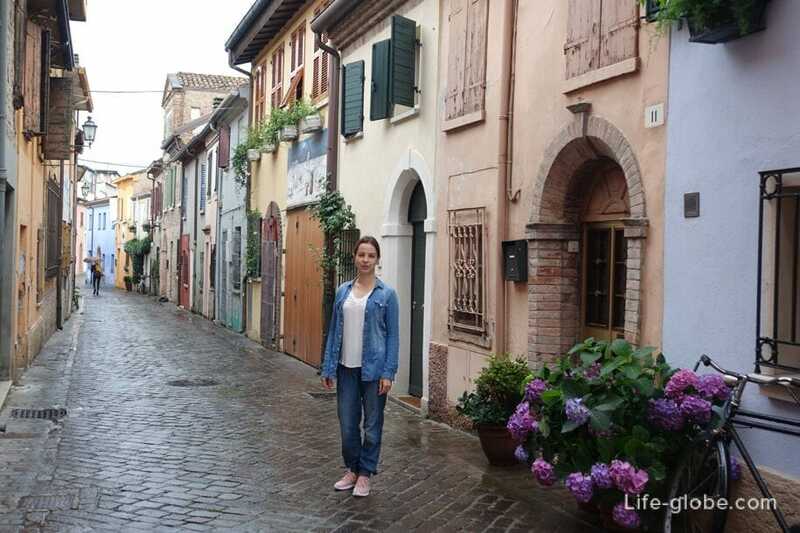 A walk through the historic district of San Giuliano can be well combined with those of Tiberius bridge, which will take in the old town of Rimini, where the main historical sights of the resort.